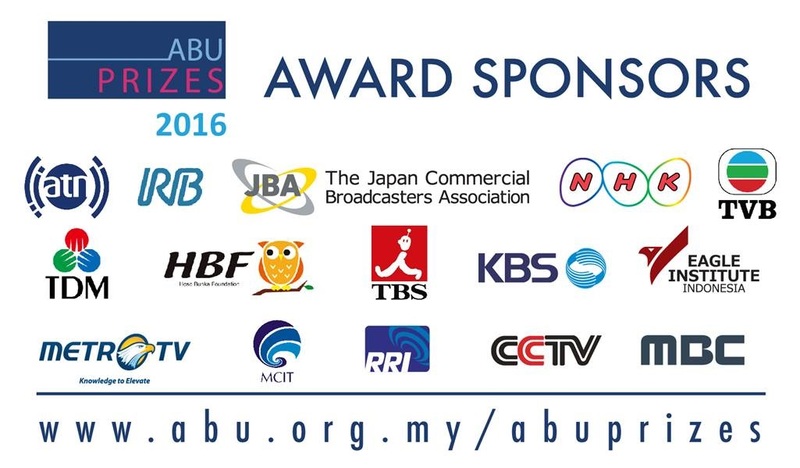 We are pleased to announce the winners, commended entries and the Special Jury Prize for radio and television of ABU Prizes 2016. If Water Gets Dirty, How Can We Wash It? 2016 The Republic of Korea's 1st Class "We Need to Talk"
Pro 2 Morning Sound on the Weekend "World Book Day"
Will He Ever Get Across the Channel?